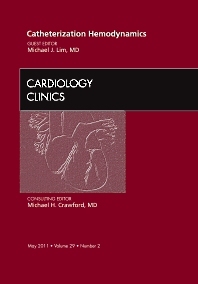 Cardiac catheterization is a significant part of the practice of cardiology. Physicians who don’t perform catheterization do refer patients for these procedures, and need to know what catheterization can accomplish in terms of diagnosis and treatment. This issue provides an excellent picture of what can be learned in the catheterization laboratory about blood flow in the heart and coronary vessels.